oil – Damn, I Can Make That! The mother of invention is necessity. My parents were in town and for many Indian dishes you serve a side of plain yogurt. It’s a cooling agent to all the Indian spices. Well, after they left I had a bunch of yogurt leftover so I decided to make a marinade for my chicken from the leftover yogurt. There was a need to finish it, so why not repurpose it? 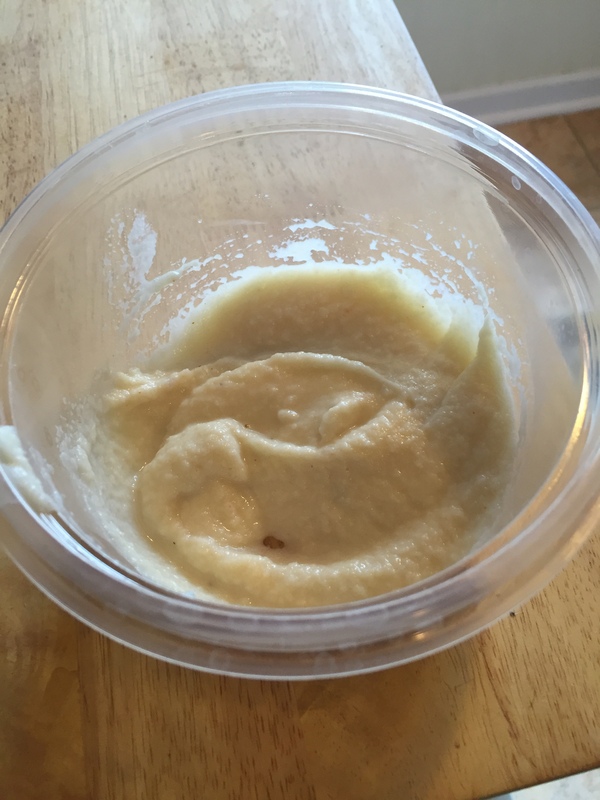 I rummaged around my pantry and found this amazing latin paste I had grabbed from my recent trip to Costa Rica and started whipping up this tasty delight. Hope you enjoy my latin inspired pollo! Combine in blender or food processor and coat the mixture over a dish of drumsticks. 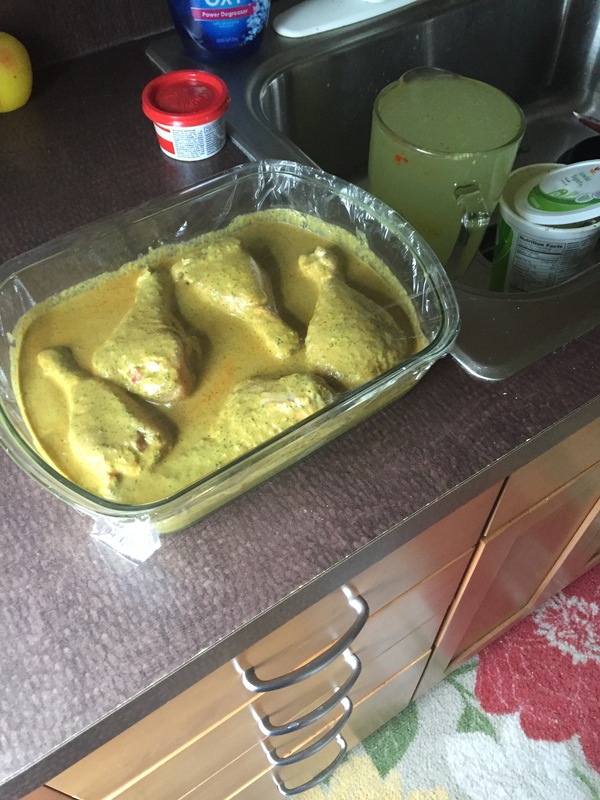 Marinade for 24 hrs and then bake in oven at 425 degrees for 30 minutes. To keep moist while cooking, baste with melted butter (or lemon juice if you want to be waist line friendly). Serve hot. We get it, it’s summer so no one can really indulge like they do in the winter. However, that doesn’t mean cravings for some soft and scrumptious chocolate brownies don’t arise. This is a low calorie, protein filled, and gluten-free way to make a brownie. It’s quite good paired with some berries and fresh whipped cream as well. Its a nice way to satiate the desire for dessert without packing on the bathing suit nightmare’s love handles. This is a perfect addition to a BBQ menu since it will cater to all types of food restrictions and diets. 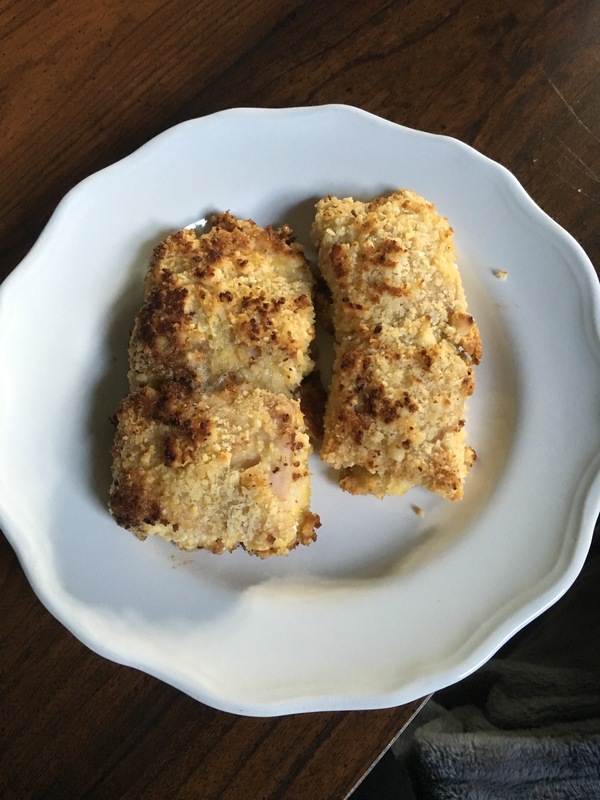 Combine all ingredients in a food processor or blender until smooth (batter like consistency) Then pour into a non stick pan and bake at 350 degrees for 15 minutes. 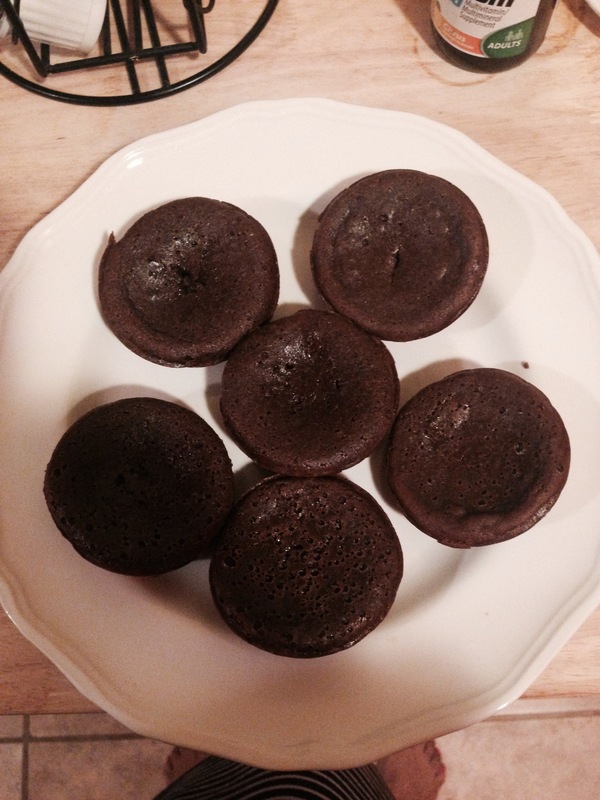 I baked mine in a muffin pan so that I could portion out 160 calorie size/serving. Happy Eating (and swimming), XO. I’m OBSESSED with Dunkin Donuts hash browns. Mainly because they are so flavorful but it’s also their texture. They are soft on the inside and crispy on the outside. They almost look like circular tater tots and that’s why I got the idea to try and recreate them at home. Granted for 99 cents you cant go wrong, however with the weather getting better and hot dog season approaching, I figured a good tater recipe would come in handy for most folks. Also, I’m not a huge dill fan so I substituted with chives, but do whatever herbs you like. 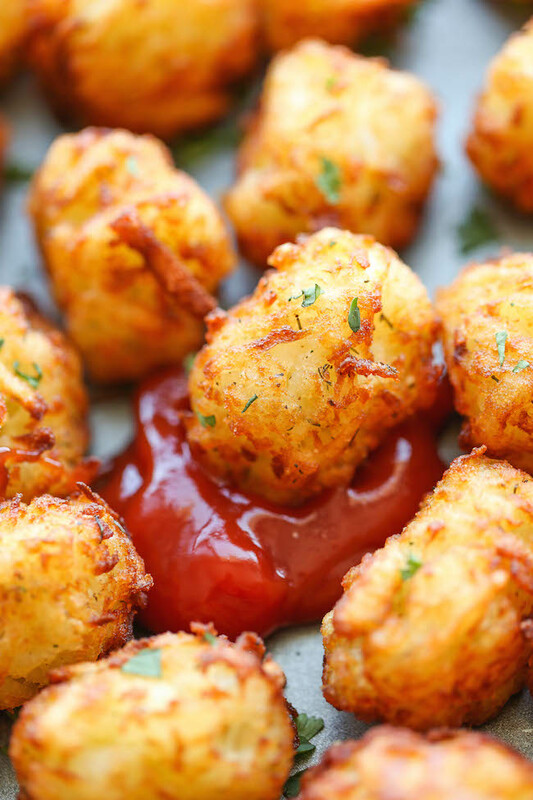 Just get some flavors going in the tots, try paprika, etc. just experiment! Place potatoes in a large saucepan and cover with cold water by 1 inch. 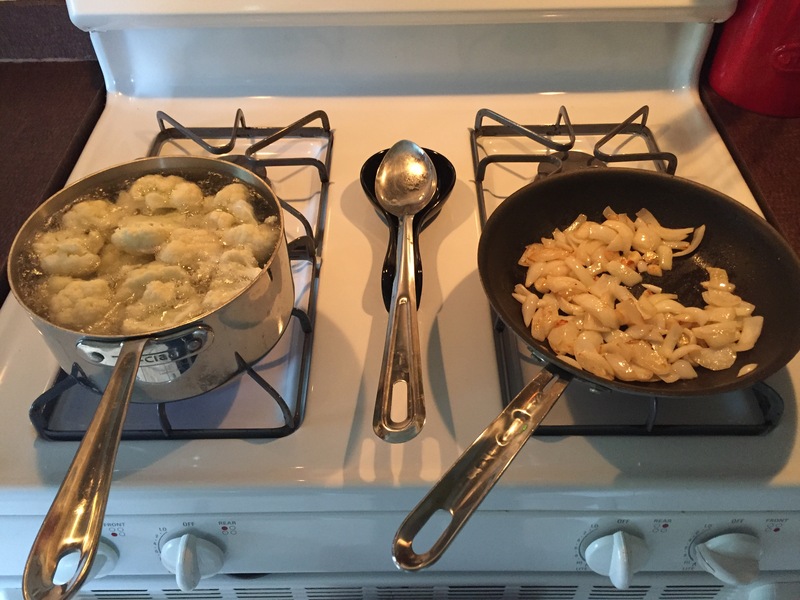 Bring to a boil and cook until parboiled, about 6-7 minutes; drain well and let cool. (don’t forget that it says to par boil, if u cook too long the shredding will be difficult) Using a box grater, finely shred potatoes. Using a clean dish towel or cheese cloth, drain potatoes completely, removing as much water as possible. Transfer potatoes to a large bowl. Stir in flour, garlic powder, onion powder, oregano and dill; season with salt and pepper, to taste. The mixture should be workable but dry. (Make sure you salt and season the mixture very well. You could also try french onion soup mix with the other seasonings) Form potatoes into tots (make sure you oil your hands to form tots because mixture is gummy). Heat vegetable oil in a large stockpot or Dutch oven over medium heat. Add tots to the skillet, 5 or 6 at a time, and cook until evenly golden and crispy, about 3-4 minutes. Transfer to a paper towel-lined plate.